The campaign was launched by 3G Institute of Research and Policy Studies (New Delhi) and 3G Learning Initiatives (Bangalore) in collaboration with the leading education technology solution providers and educationists in the country. 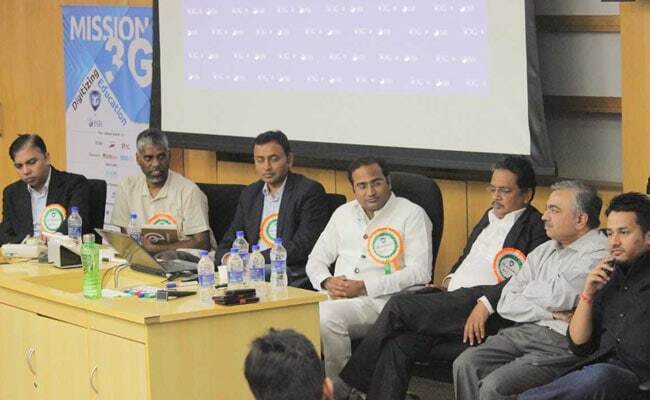 Hyderabad: A national campaign -"Mission 3G" - that intends to aggregate the finest digital education solutions (first time ever) across the global Ed-Tech landscape was launched on January 26 here. The campaign is aiming to create a digital education ecosystem and targets to impart education through digital platform for 320 Million students in India. 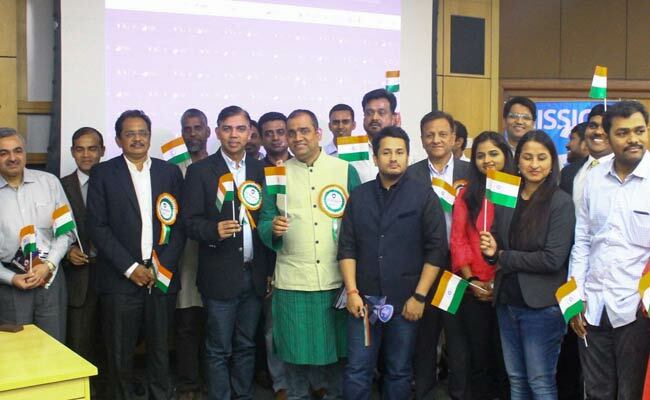 The campaign was launched by 3G Institute of Research and Policy Studies (New Delhi) and 3G Learning Initiatives (Bangalore) in collaboration with the leading education technology solution providers and educationists in the country. 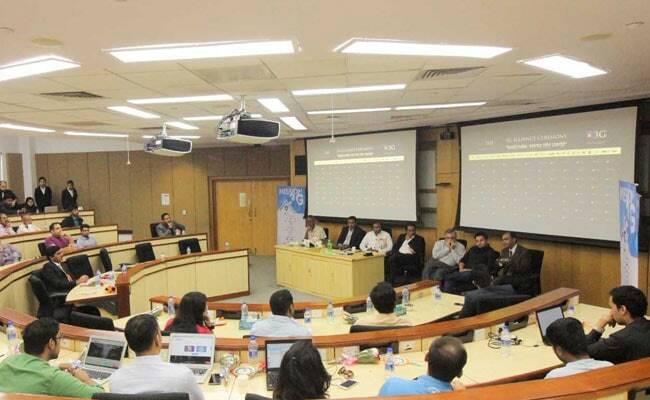 The event was held at Indian School of Business, Hyderabad. The exclusive event at the heart of Indian business thought was named after "3G Alliance" which marks the collaborative spirit among the Ed-Tech entrepreneurs to work towards a social cause. The ISB student community actively participated in the event and shared their excellent insights on deployment strategies for this project. "The event is first of its kind in the Indian Ed-Tech domain and "Mission 3G" in the phase 1 will be providing digital education to 10 Million students in 365 days' time," said a statement from 3G Institute of Research and Policy Studies. Dr Sahid Cholayil, the Founder & Chairman of Project 3G conveyed his anxiety about the technology unemployment that India is going to face in the upcoming years and the role of digital education in fighting this challenge. "Mission 3G is the right step towards designing a parallel educational ecosystem to empower the current one by aggregating the already existing digital educational products, by positioning them in the right place," said Dr Sahid in the event. Dr Sahid and his team at Project 3G have been actively involved in in-depth research in education to develop learning solutions through cognitive-technology, as a co-innovative venture with the world's largest artificial intelligence platform of IBM Watson and Big Data Management capabilities of SAP HANA. The 3G Alliance event started with the open forum on "Seeking Paramount Happiness through a digital Life Management System - Conceptualizing Project 3G". Mr. Zaban Ahammed, Secretary of 3G Institute of Research & Policy Studies moderated the discussion on the topic of "Womb to Tomb" Education concept of Project 3G. The participants list included CEOs and Directors of digital education companies working in specific areas spanning from career assessment platforms like "Mindler" to digital education newspapers like "Newzworm". The session was attended by digital education stalwarts like M N Rao, Chairman of Medisys EduTech which is the pioneering company in digital medical education. CEO of Skillzen & Newzworm Siddharth Tripathy shared his sheer optimism of Skillizen's vision to impart life skills to students and seeking the possibility of expanding it to maximum noumber of students across the country. Dr. Jayakumar Singaram, the Director of Technology at Project 3G presented the "Sahidian Equation" and the potential of integrating cognitive technology in to education platform to achieve a personalized education possible for all. Mr. Ghanshyam Tiwari, the director of Learner.in in his conclusive note spoke about the lack of an active leadership in the Indian Ed-Tech domain that can steer Indian demographic dividend in the right direction to achieve digital education targets in the least possible time. Dr S M Nabi, Director of Learn Engg has stressed on the importance of a platform that ensures quality in e-learning as e-learning is a diversified domain. CEO of India's first digital content library "Kopy Kitab", Sumeet Verma has shared is excitement of having a platform for digital learning solutions to create a collaborative ecosystem. Kamini Gupta, the CEO of the leading engineering project kit selling company Edge fx, expressed her views on the relevance of creating a platter form of solution in digital learning.